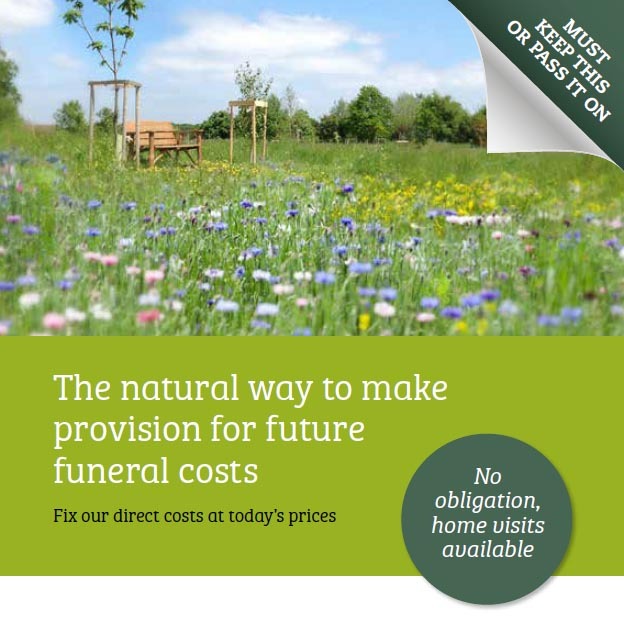 Our Funeral Plans are tailored to your requirements. No fuss private unattended National Express Service for both Cremation or National Green Burial, Requiring few decisions and costs less than our other funeral services, freeing a family from unnecessary financial burdens. Respect are the ONLY award winning company to offer a truly national service for both Burial & Cremation. You can view our brochure by clicking on the image to the right. If you’re still having trouble understanding our funeral service is available during office hours for your needs. If you have any questions please feel free to contact us when it’s most convenient for you.